This is the message by Lautoka Soccer Team Coach Kamal Swamy who says following their defeat to Suva in the Vodafone Premier League, the team has identified its weaknesses. Swamy says the team needs to work on is ball possession and changing this possession into goal scoring opportunities. He says the team has a lot of good attacking players adding that the players need to find different ways of attacking and that players such as Bong Kalo and Benjamin Totori are the strength of the team. 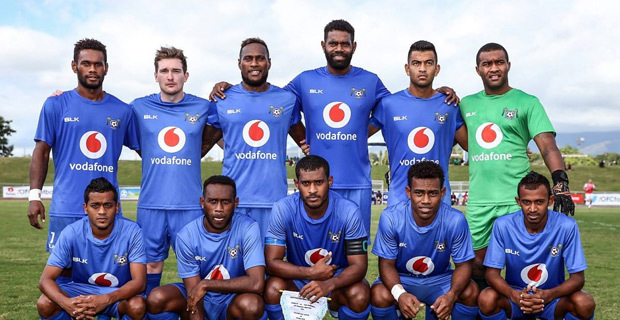 Lautoka will face Papua New Guinea’s club FC Morobe Wawens in their first group match of the 2019 OFC Champions League. The match will start at 4pm this Sunday at Churchill Park and you can catch the live commentary of this match on our sister station, Radio Sargam.